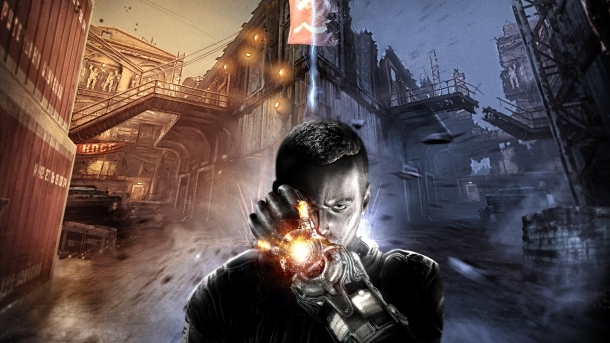 Singularity is a horror FPS game released in June, 2010. You play as a modern American soldier who crashes on a supposedly abandoned Russian military island and discovers a machine that can bend time. This game has a singleplayer and multiplayer mode. Started gaming at age 5 and I'm still gaming more than 10 years later.